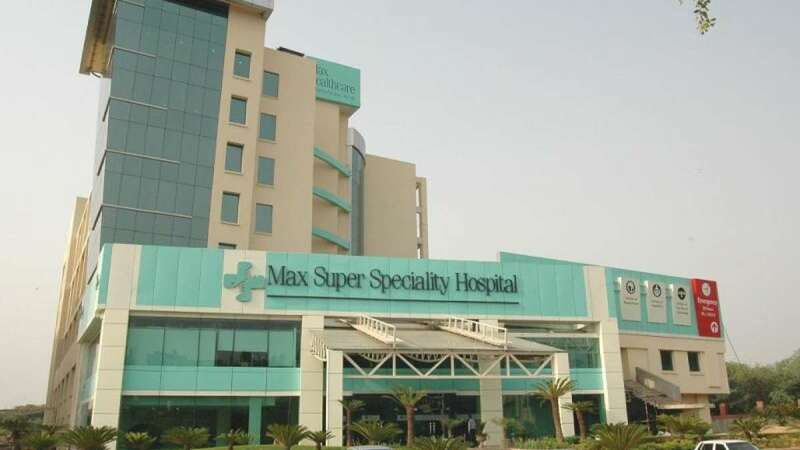 New Delhi : Delhi Health Minister Satyendar Jain on Saturday said that strict action will be taken against city-based private Max Hospital and its licence would be cancelled if required, after the hospital declared dead a live baby, who still remained in a critical condition two days after the incident. He said the inquiry report will come by Monday.Jain also said that a show cause notice was served to the hospital on November 22 for not treating poor patients. This case prompted the Health Minister to order a probe on Friday.A day after the incident, the baby was shifted to Aggarwal nursing home in Pitampura. The hospital said it was in constant touch with the parents and ready to extend all support. A similar incident was reported from Safdarjung Hospital in June when a newborn was found alive after doctors had declared the baby dead.